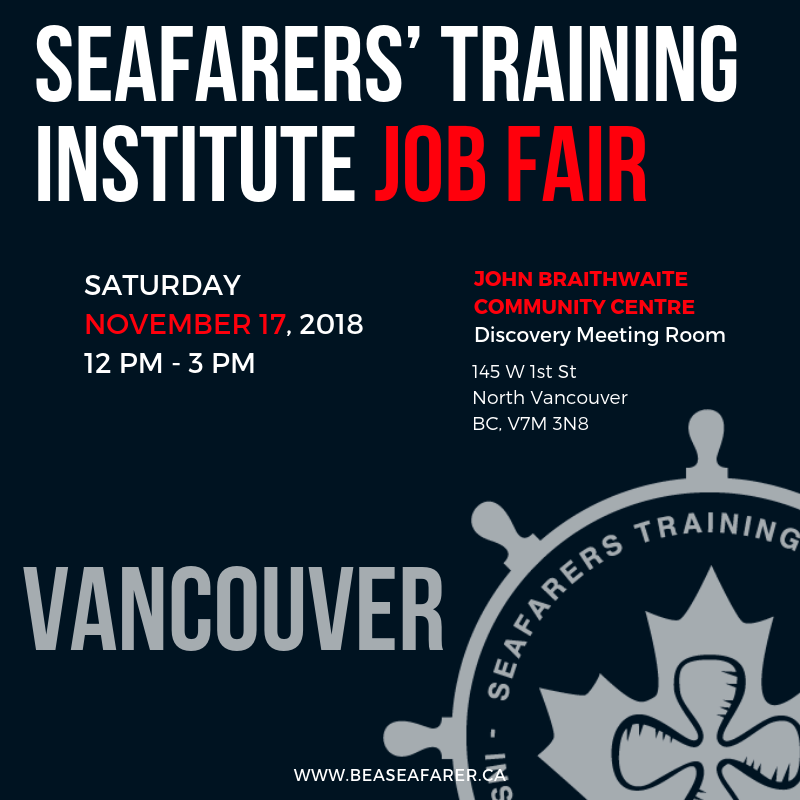 With 1 in 5 existing seafarers set to retire within the next five years, the Seafarers’ Training Institute, along with industry partners, are looking to recruit and train more than 300 people for Canada’s growing merchant marine industry. While seafaring is known to be a tough job that requires members to get their hands dirty, it also offers stability, adventure and pride. To apply, applicants just need to be 18 or over, with no experience necessary. New recruits receive training and room & board at no cost to them, can earn more than $60,000 per year right out of school, and are guaranteed their first job.